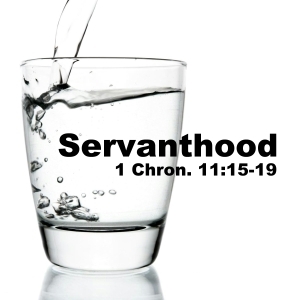 Pastor Waggoner continues discussion on what it means to serve and what our motives should be- David and his three chief men give us insight. Pastor Waggoner discusses how to overcome our culture of comfort and taking the initiative to serve as we delve into step 3 of how to move our lives forward. 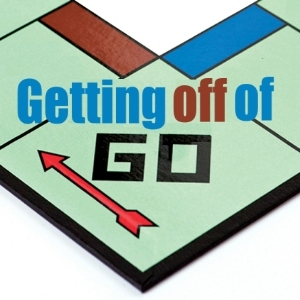 Part 2 of “Getting off of Go” Four steps to moving your life forward. We start the New Year with four steps that will help you move ahead. 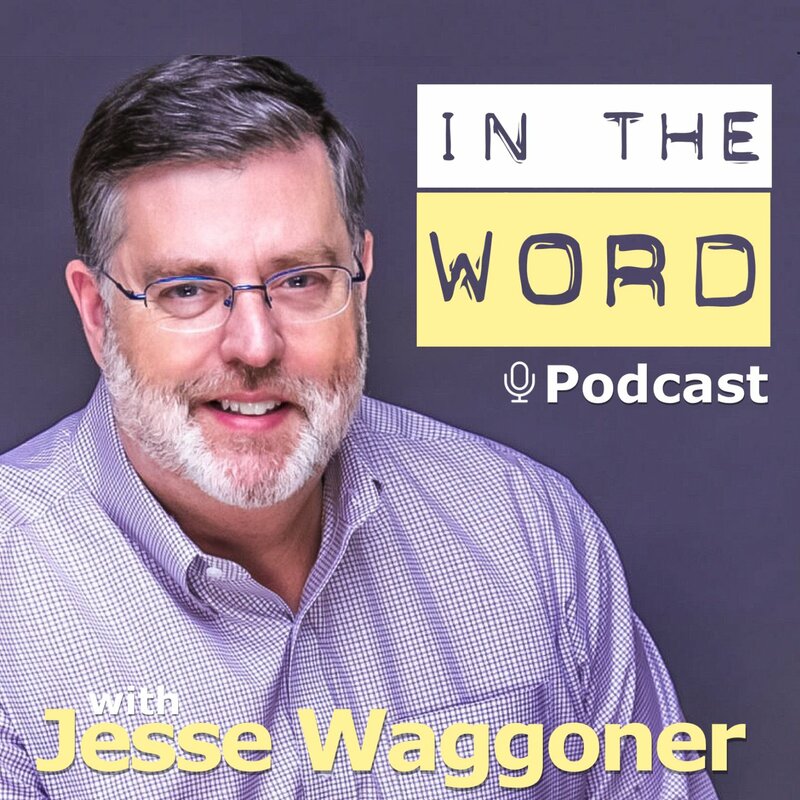 Pastor Waggoner begins with the simple concept of going to church, and we dig deeper into understanding why this is so important.